VINEYARD: Continental climate with white calcareous, marl soils. Vine ages range from 10-50 years old. 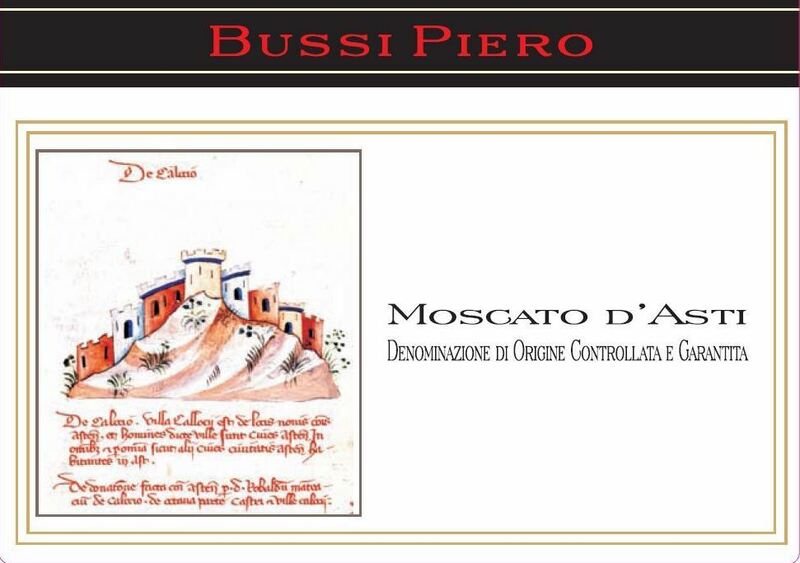 TASTING NOTES: A straw yellow color with delicate aromas of white flowers and fruity notes of yellow peach and apricot. Pleasantly sweet with good body and fresh, balanced acidity.